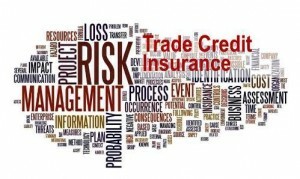 Leading risk analysis firm Russell Group Limited has written a new Trade Credit Insurance Market Overview: Inside or Outside the Risk Kaleidoscope in 2015: The Search for Granularity. Based on members’ input, ICISAs executive director Robert Nijhout was, among others, asked to share views about the industry with Russell Group Ltd. for this publication. 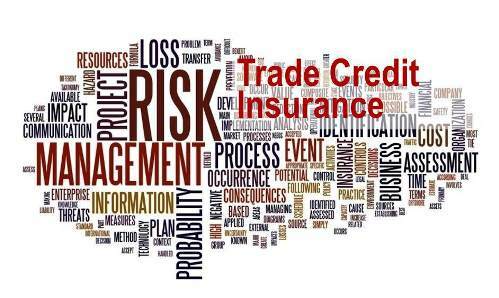 The Trade Credit Regional Overview encompasses Europe, MENA, Asia, North America, Latin America, and Africa providing a granular analysis of regional trends and themes emerging in the trade credit arena in 2015. In particular, the white paper focuses on increasing Geopolitical pressures around the world, increasing Infrastructure investment (particularly in MENA and Asia), falling commodity and oil prices, Solvency II pressures and Eurozone stimulus. To read the full report, click here Credit Risk White Paper.